1x Micro USB Cable from the Amazon Kindle Fire HD. These are universal cables that will work with any Micro USB device. The Micro USB end has a reverse elbow bend. Fits most phones with cases. Will not work with battery cases. PACK OF 1, 3, OR 5. PRICE GOES DOWN THE MORE YOU BUY!! PACK OF 1, 3, OR 5. PRICE GOES DOWN THE MORE YOU BUY! Kindle Fire, Kindle Fire HD, Kindle Fire 7, Kindle Fire 8.9. 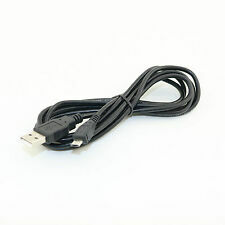 USB Factory Cable for Amazon Kindle Fire / Kindle Fire HD. NOT USB DATA CHARGING CABLE). 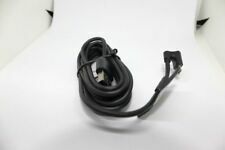 (THIS IS FACTORY CABLE. Remarks: It does not work for Hard Brick with hardware problem.